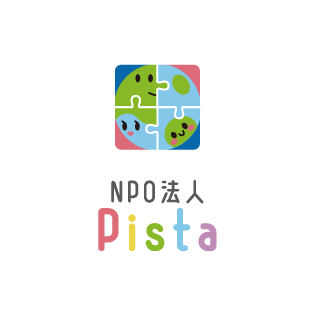 Pista is a NPO aiming to provide a space for gathering, so that kids and their parents (guardians) can come around within that community area, and help raise children in a good environment. One of our activities is “Pista Kodomo Shokudou”. We provide children healthy and well balanced meals for free, which would also mean they would not have to eat alone. In addition, we give moral education with our animation and other teaching materials. Dads and Moms are also welcome. Do feel free to come around!! ※For Adults, meals are ￥300 per person. Dates: Every 1st Friday of each month. *The opening date may be changed. Therefore, please check the calendar on the homepage. Dates: Every 4st weekday of each month. To create as many opportunities of Kodomo Shokudou, we are always welcome to donations from companies and also from individuals. Help us with your kindness for a healthy and delicious meal for children!! Let us know when receipt is needed. ※For other questions, please contact us through inquiry form. 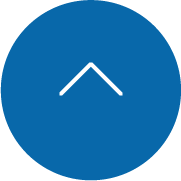 Contributors will be introduced on our website (Inform us when want to stay anonymous). Pista is welcome to volunteers who will support our activities at Kodomo Shoukudou. If you like spending time with kids, why not come join us?! When interested, give us a message from the inquiry form (English available). If you come, you could get a chance of learning Japanese home cooking and knowing Japanese kids and culture. © 2019 NPO法人Pista. All Rights Reserved.